Applications must be submitted by April 15. Recommendations must be submittedby April 17. 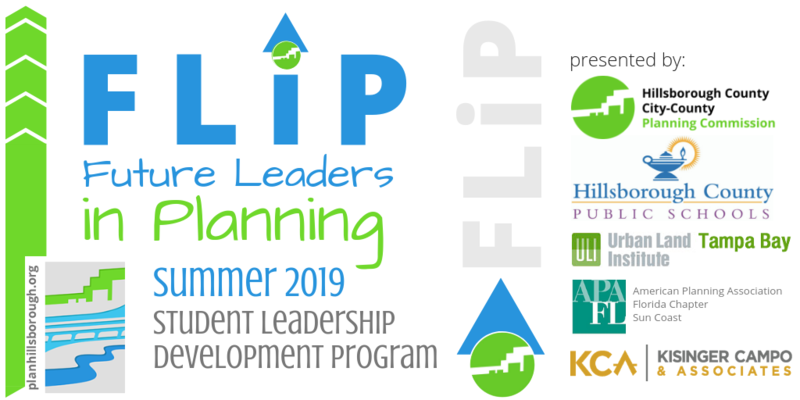 Learn more about the FLiP program.